KARACHI: The Supreme Court of Pakistan on Saturday ordered an end to commercial activities on military lands in Karachi, according to Geo News. The TV channel reported that the orders were given Justice Gulzar Ahmed at the Karachi Registry of the apex court . The judge said the illegal encroachment would not be allowed. The Supreme Court also ordered removal of parking for cars outside restaurants on Rashid Minhas Road and buildings located on Korangi Road. The court ordered that Karachi’s Master Plan Department be taken back from the Sindh Building Control Authority (SBCA). 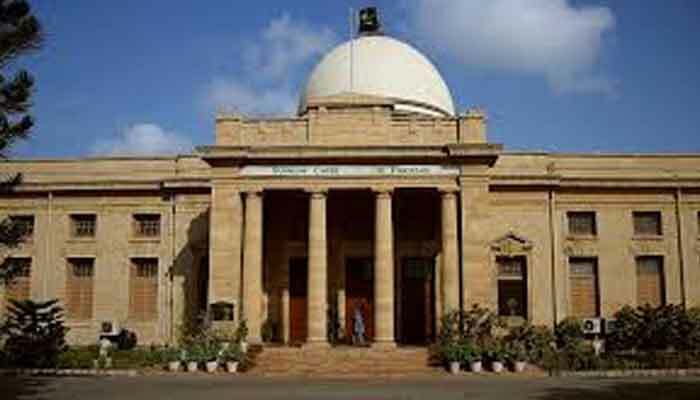 Justice Gulzar ordered all institutions to cooperate after a representative of the Sindh government told the court about their indifference towards the anti-encroachment drive. The court ruled that encroachments from Aziz Bhatti Park, Bagh-e-Ibn Qasim, Hill Park and charity organisations established on footpaths be removed. The apex court said operation for the restoration of circular railway land should also continue.